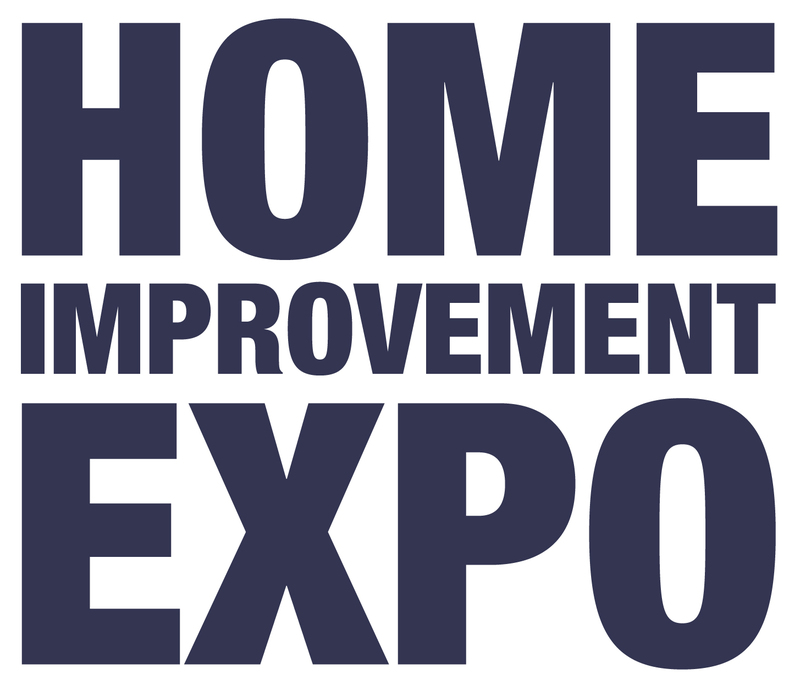 Home Improvement EXPO This Weekend! Home show season has begun! Be sure to join us at the Home Improvement Expo at the conveniently located Kentucky International Convention Center January 23 – 25, 2015. This comprehensive and expansive home show brings together homeowners and many of the most knowledgeable and experienced remodeling and building experts. Every aspect of the home can be explored, from the smallest design detail to the largest house addition. Professionals will be on hand to share their valuable knowledge to bring your ideas to life or inspire you with new ones. We will be at booths 512 and 413 (end cap). See the latest in high definition, smart home automation, sound distribution, home theater and security at Hawkeye’s booth. There will also be experts showcasing everything for the home including, but not limited to the latest in cabinetry and countertops, flooring, sunrooms and additions, basement finishing, waterproofing, energy efficient windows, and exterior products. All this happens January 23 – 25, 2015. So make plans to visit. This all-encompassing event will surely put you on the path towards making your dream home a reality. We look forward to seeing you at the Kentucky International Convention Center this weekend! And for discounted tickets click HERE!